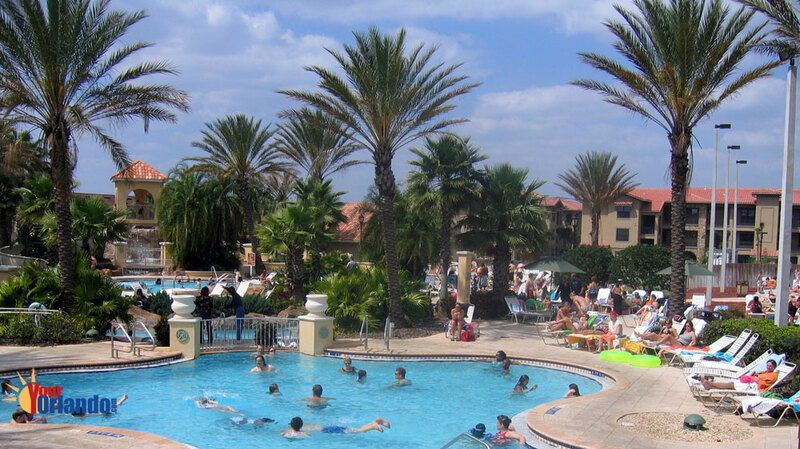 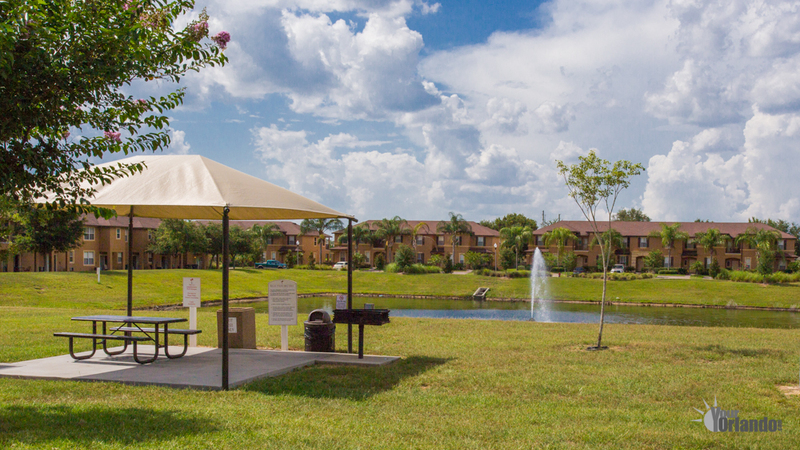 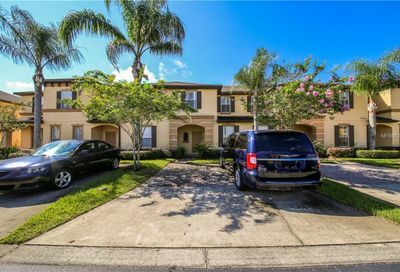 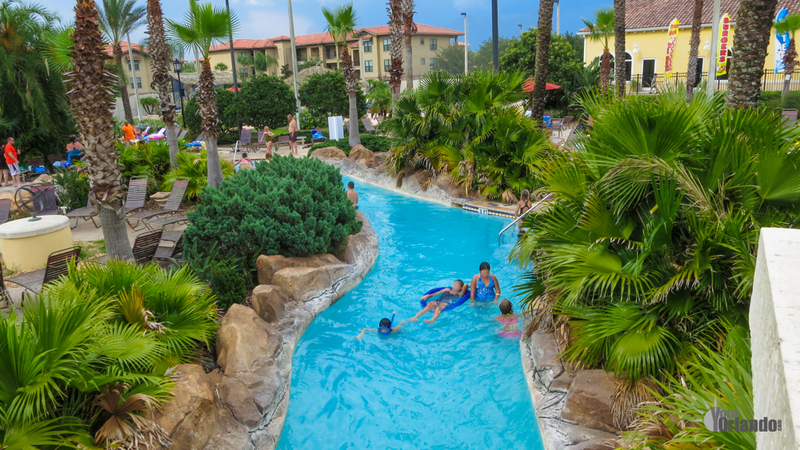 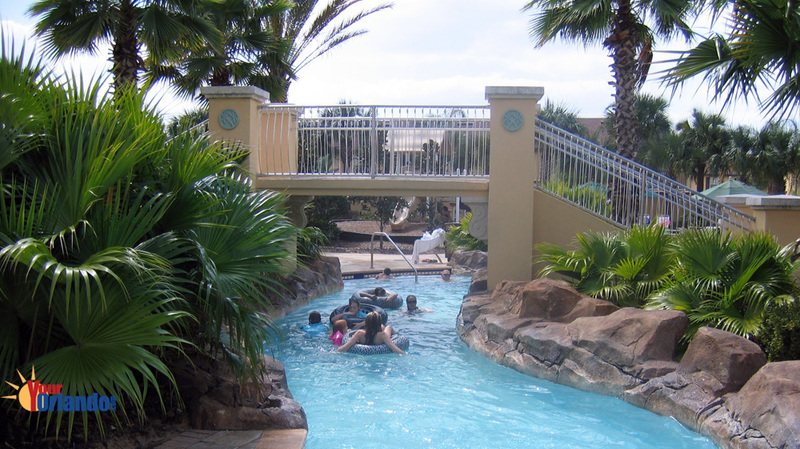 Regal Palms in Davenport, Florida is a vacation community of 598 townhomes located in Davenport Florida. 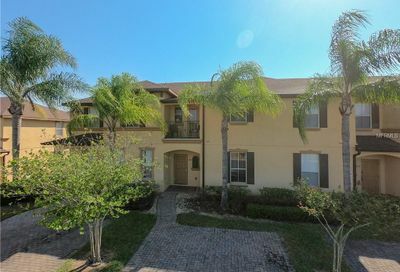 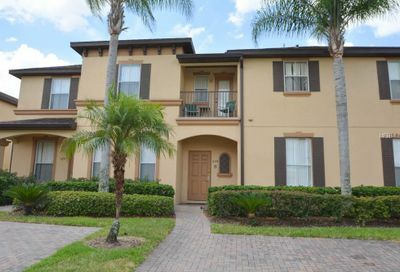 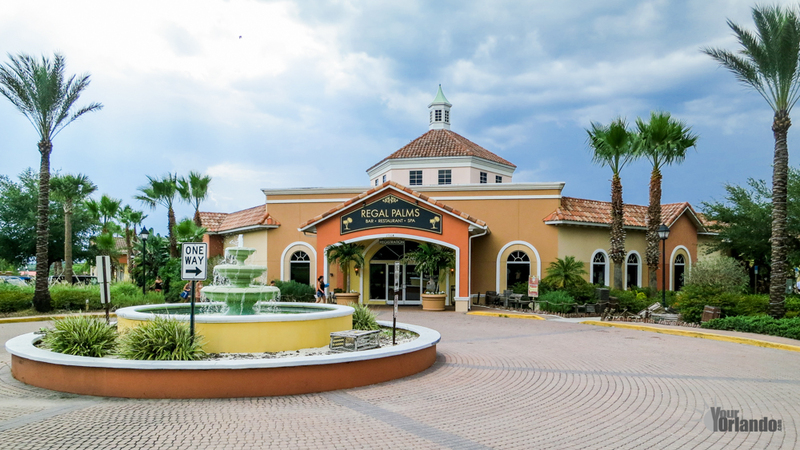 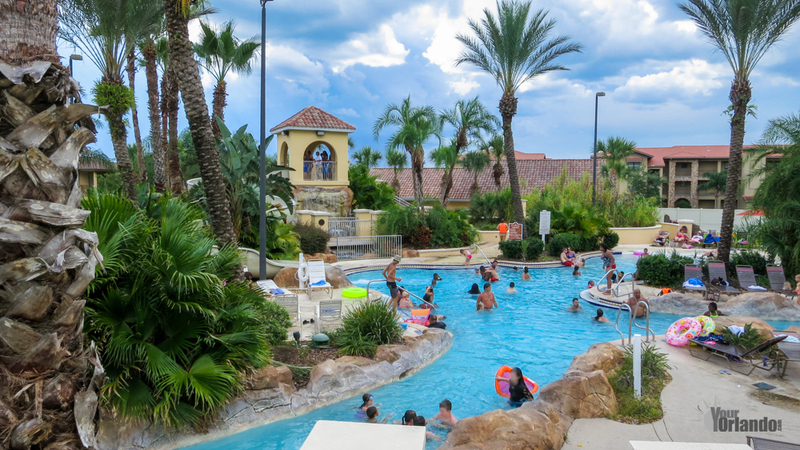 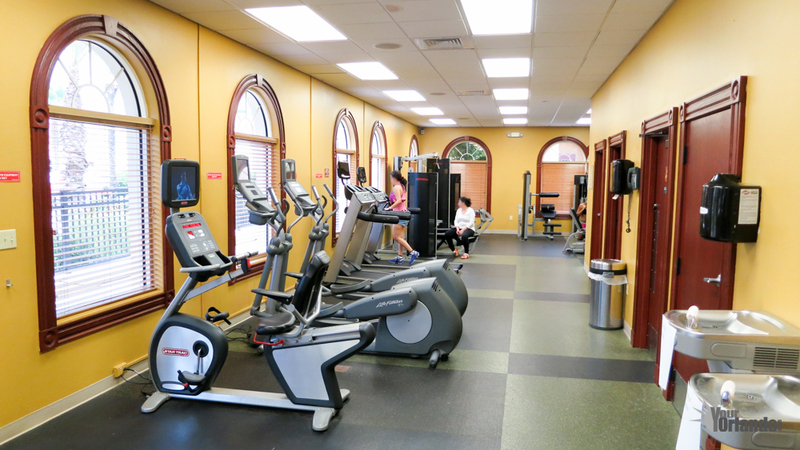 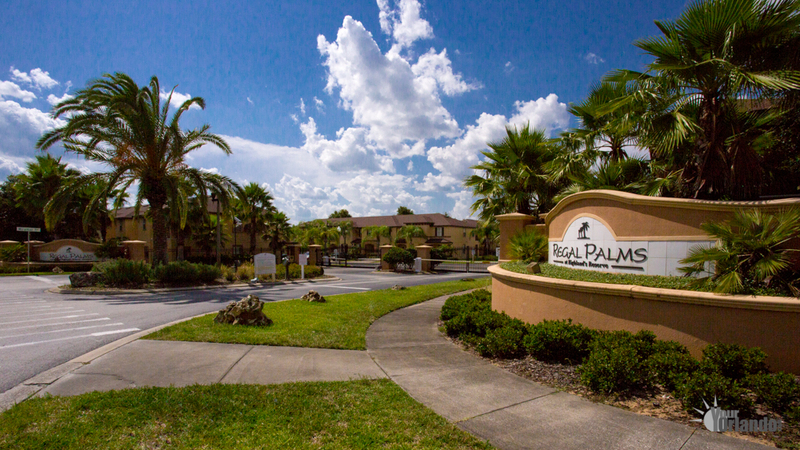 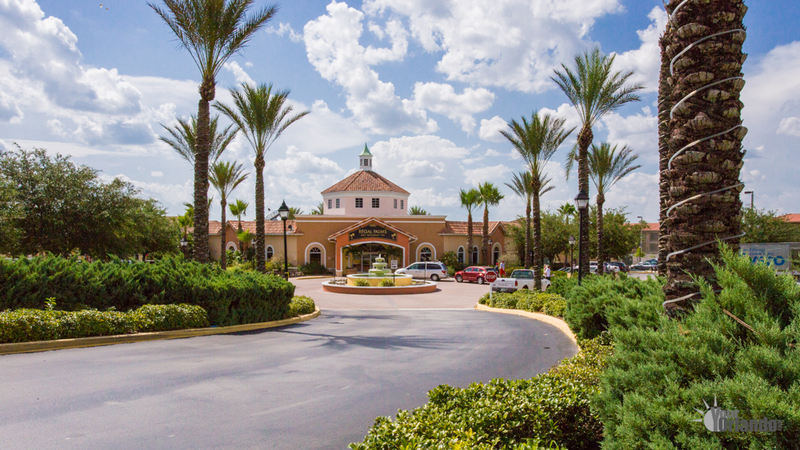 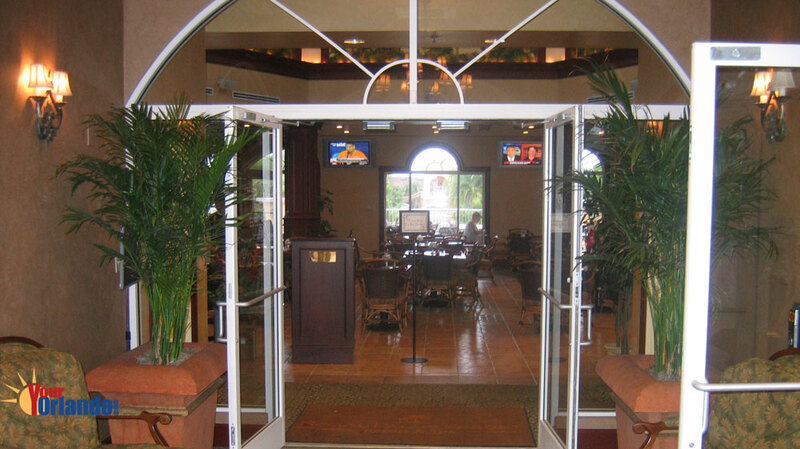 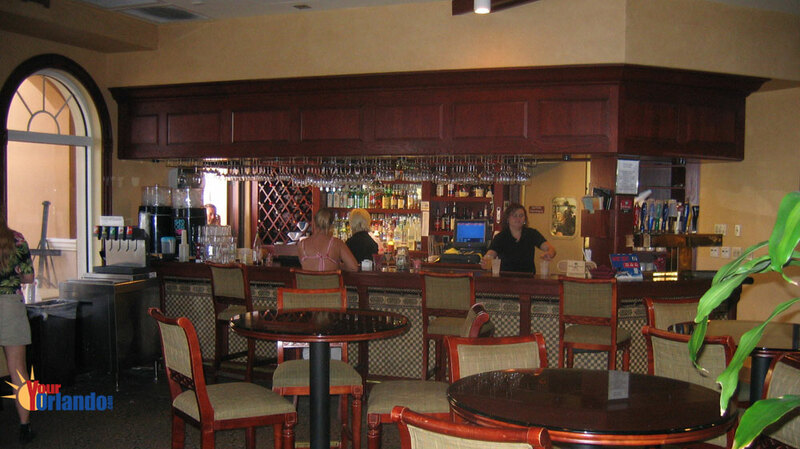 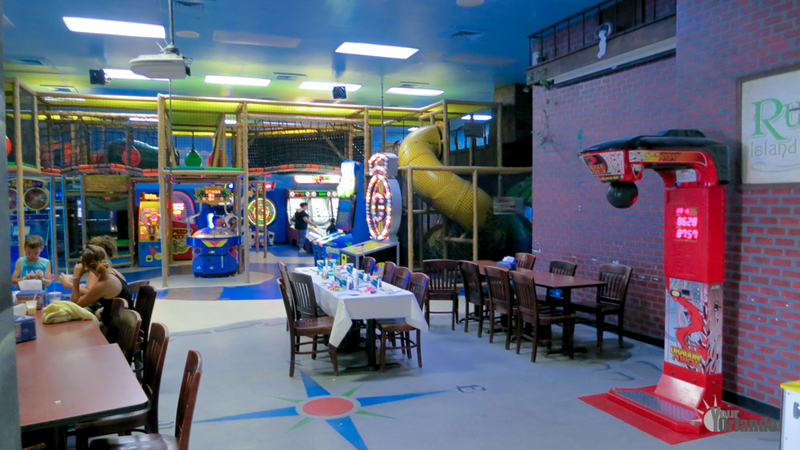 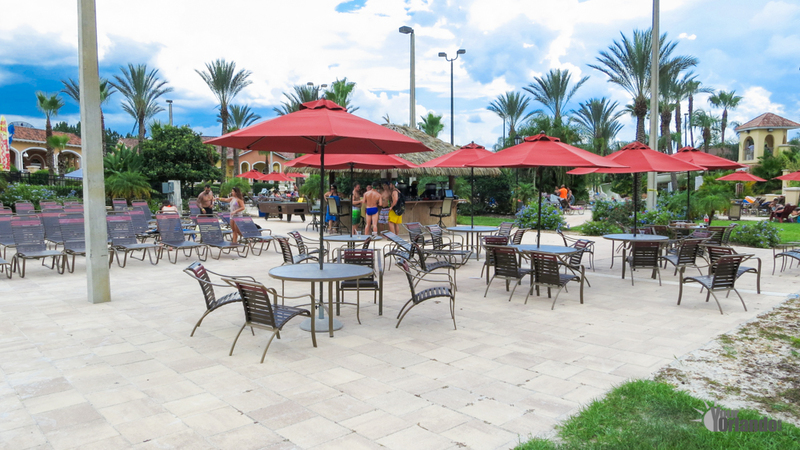 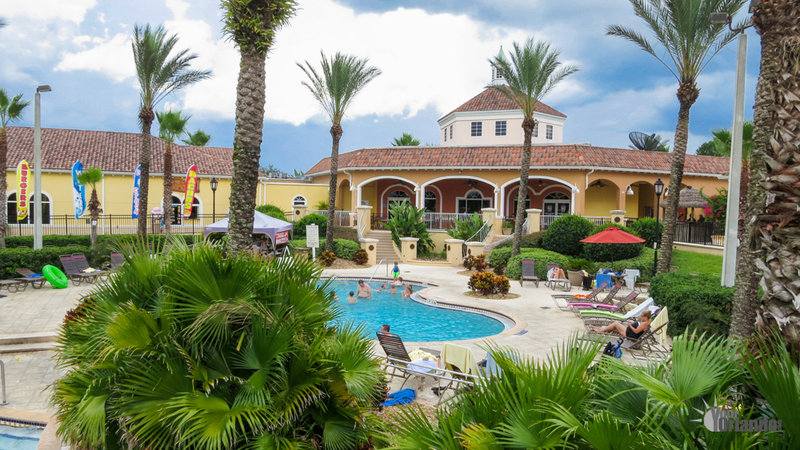 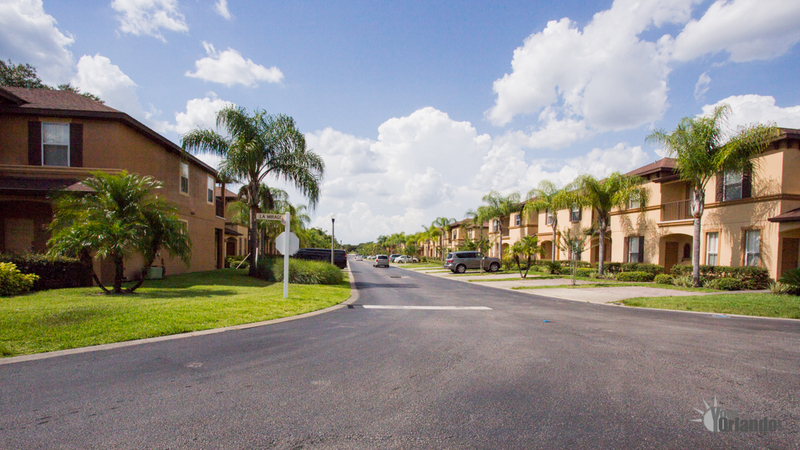 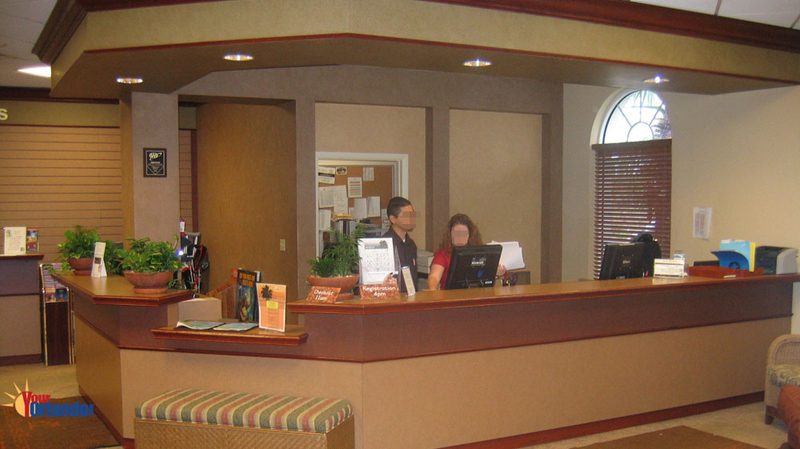 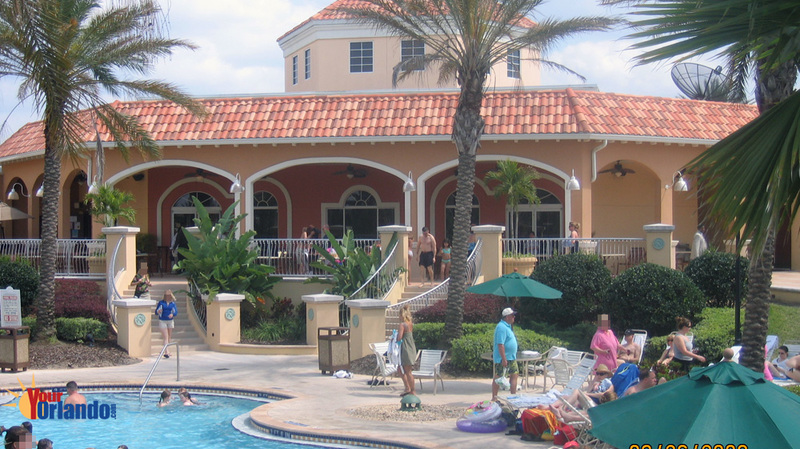 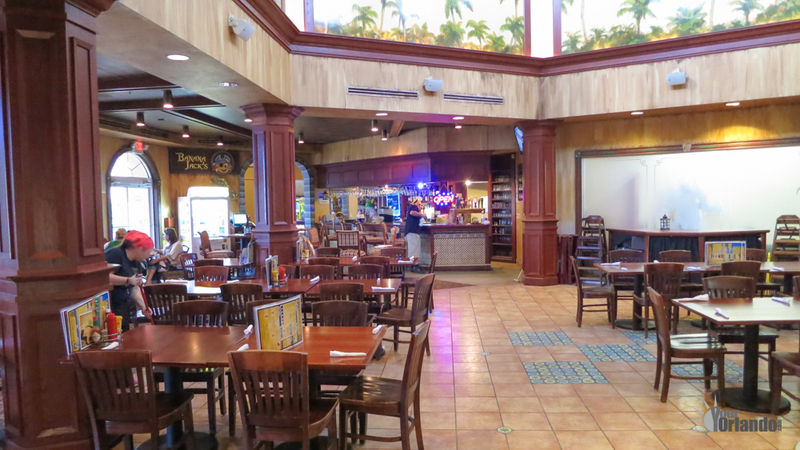 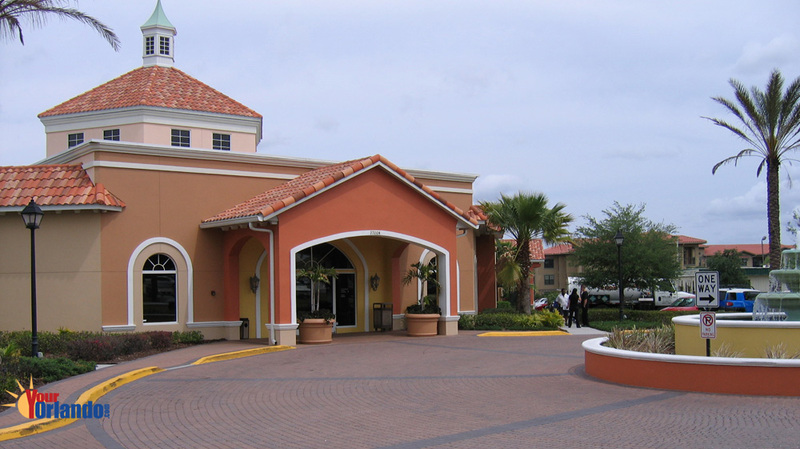 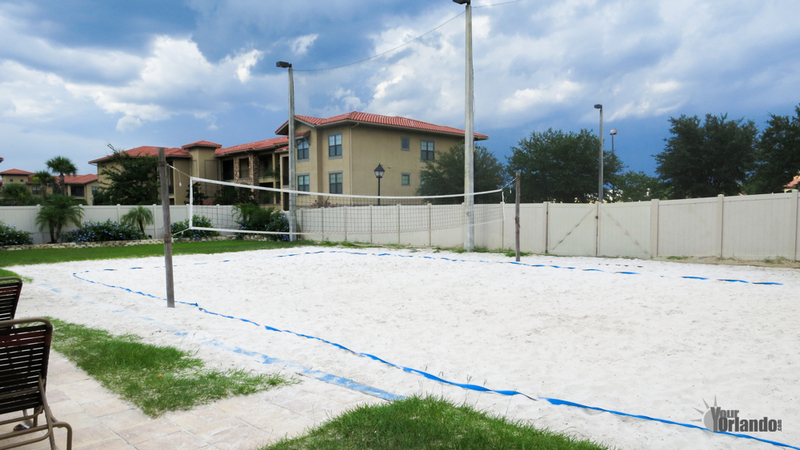 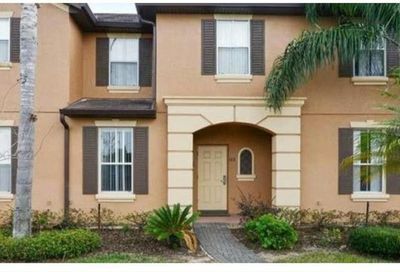 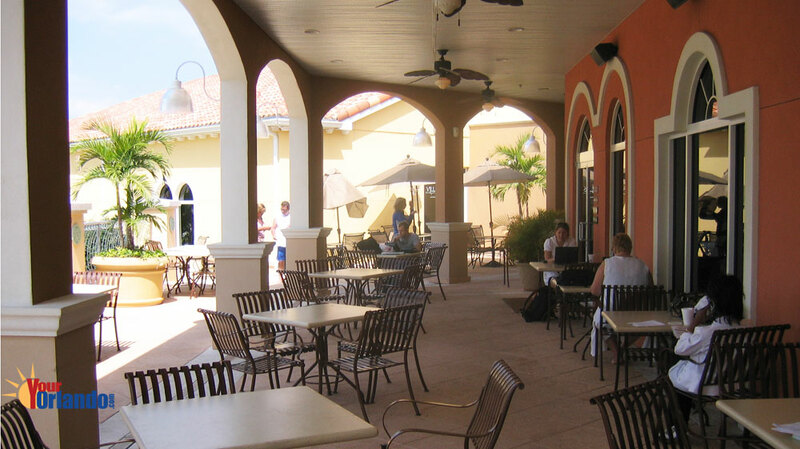 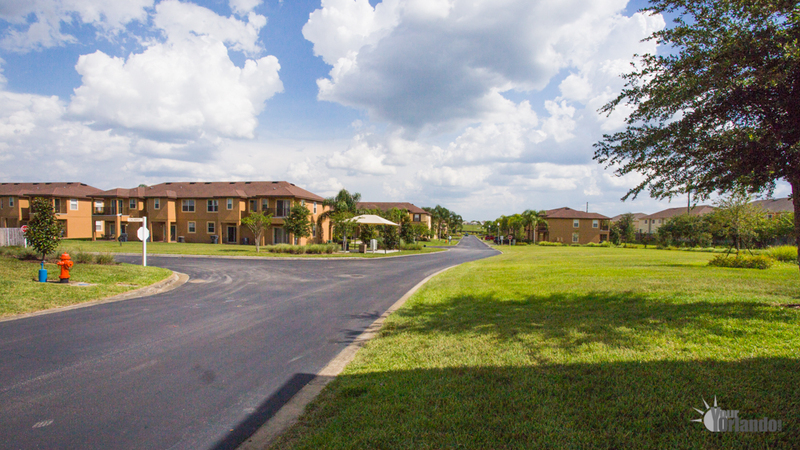 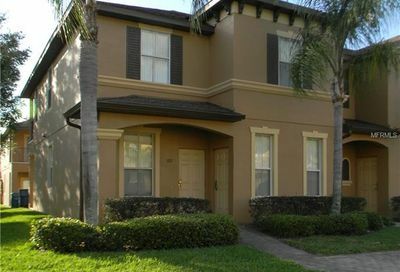 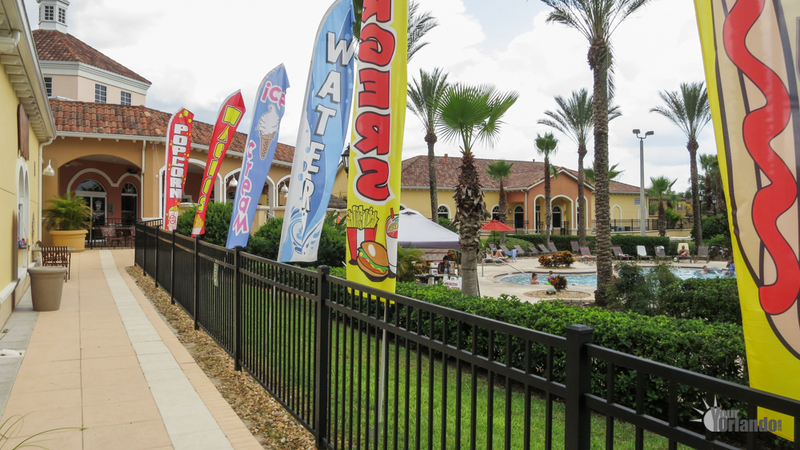 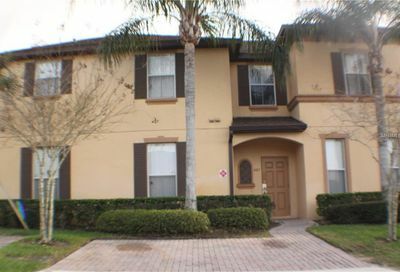 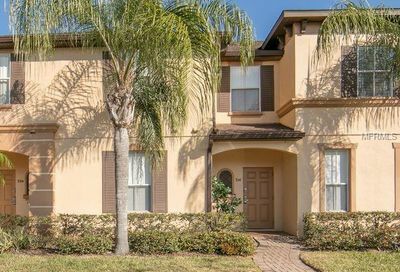 Regal Palms is situated 31.0 miles southwest of downtown Orlando and 10.0 miles west of Disney World. 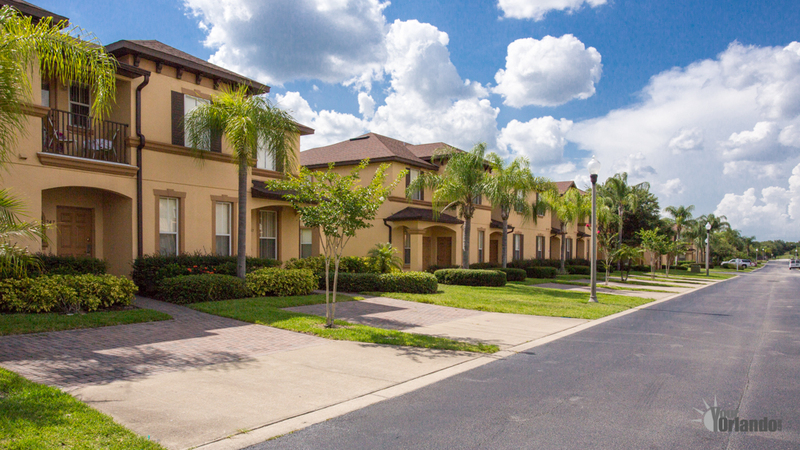 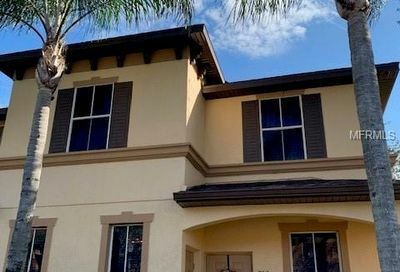 The townhomes in Regal Palms take on a Tuscan theme, and feature open spacious floor plan.